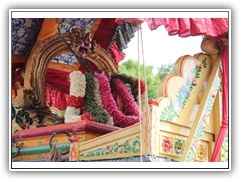 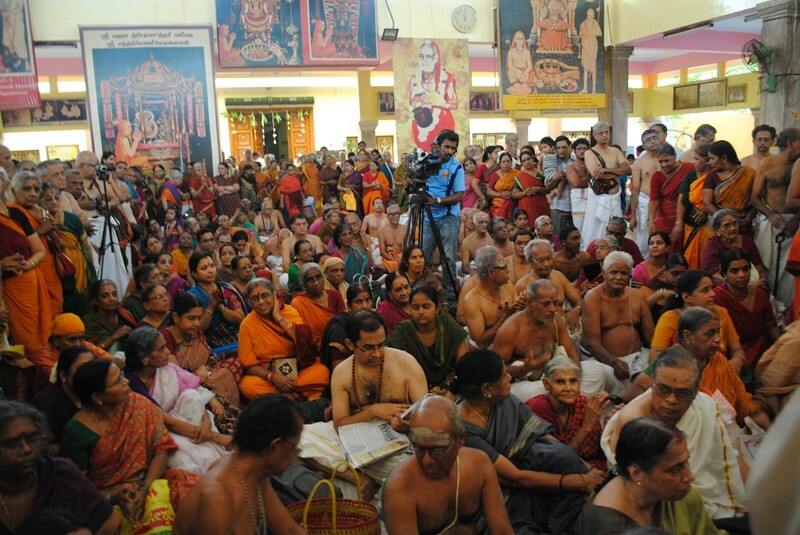 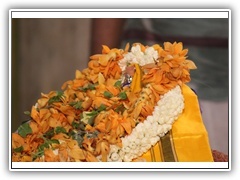 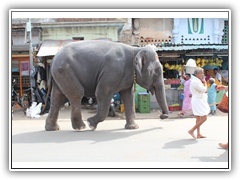 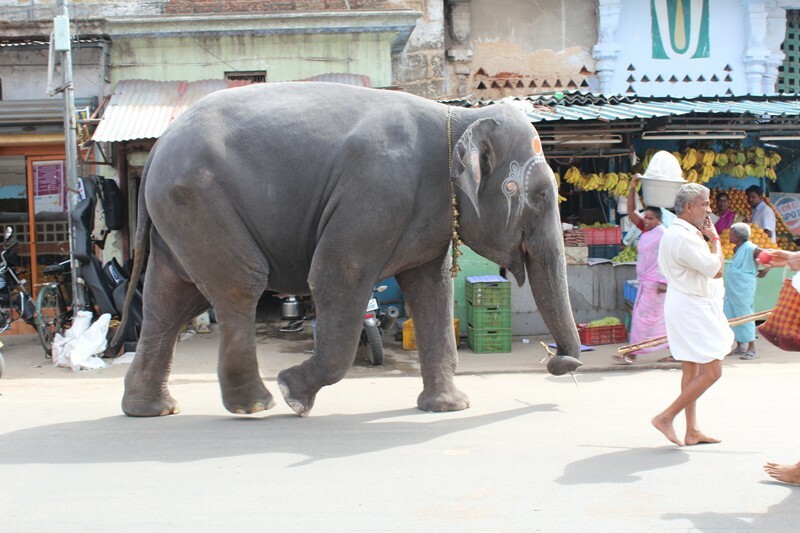 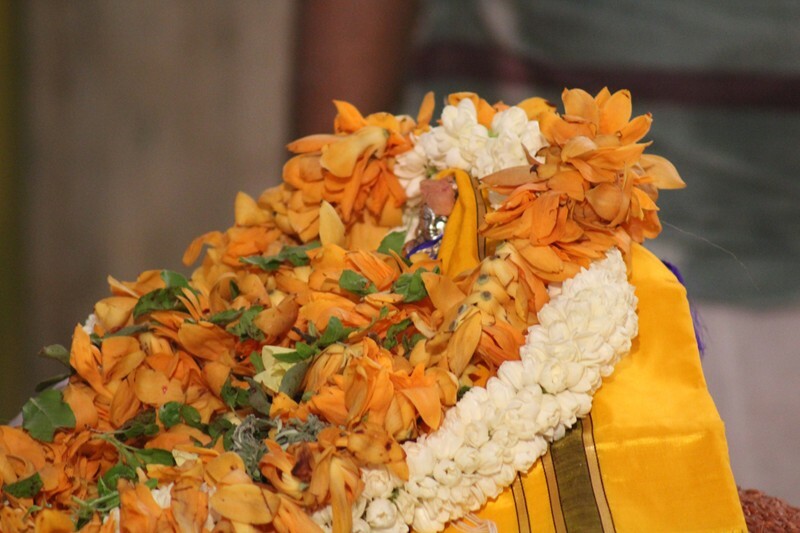 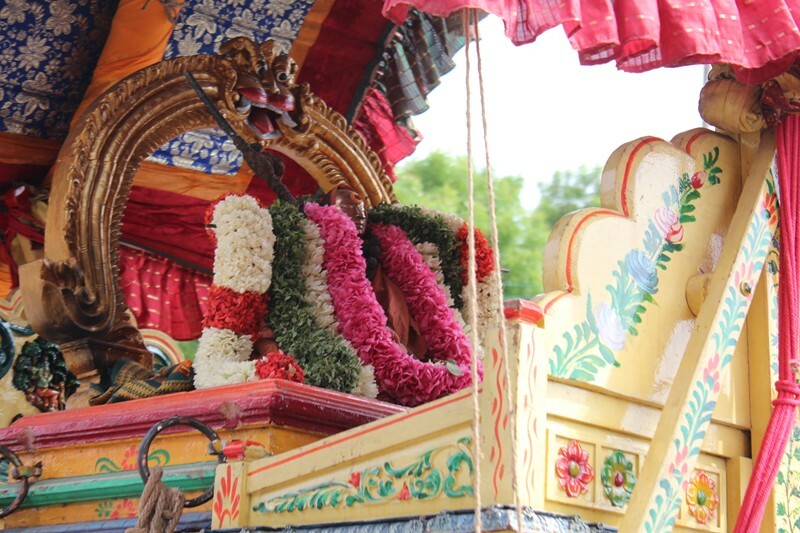 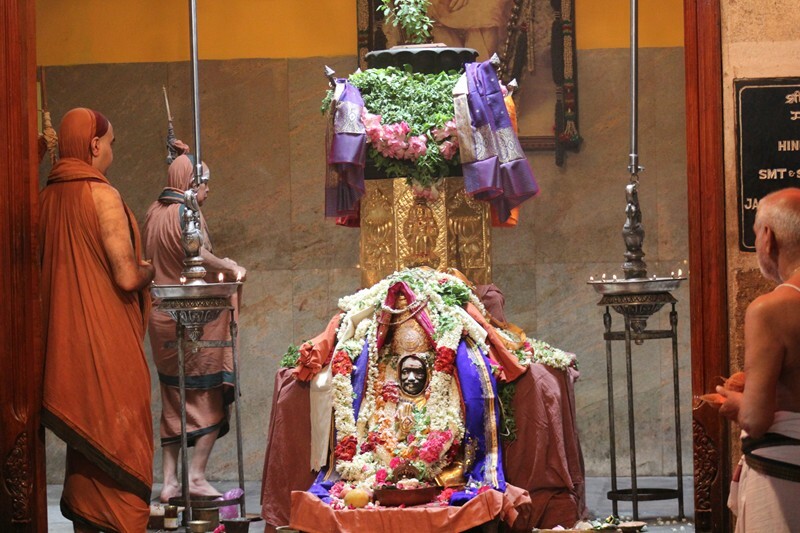 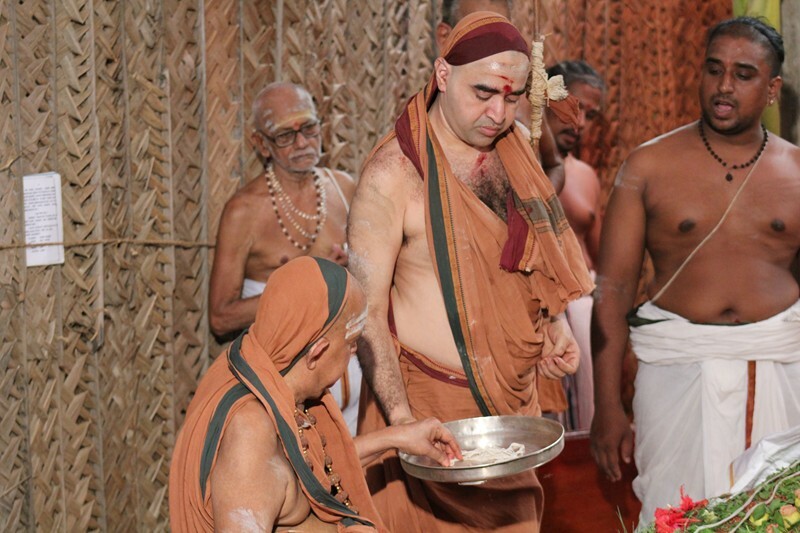 Earlier in the day, the Utsava Vigraha of Sri Adi Sankara was taken out in a procession to Shrimatham and along the four Raja Streets around Sri Kamakshi Amman Temple. 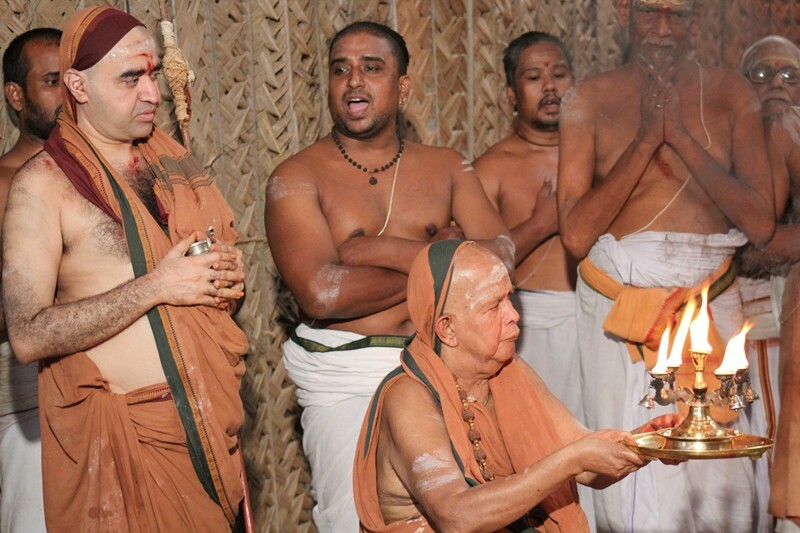 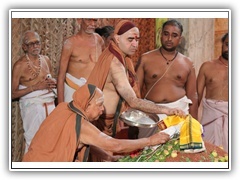 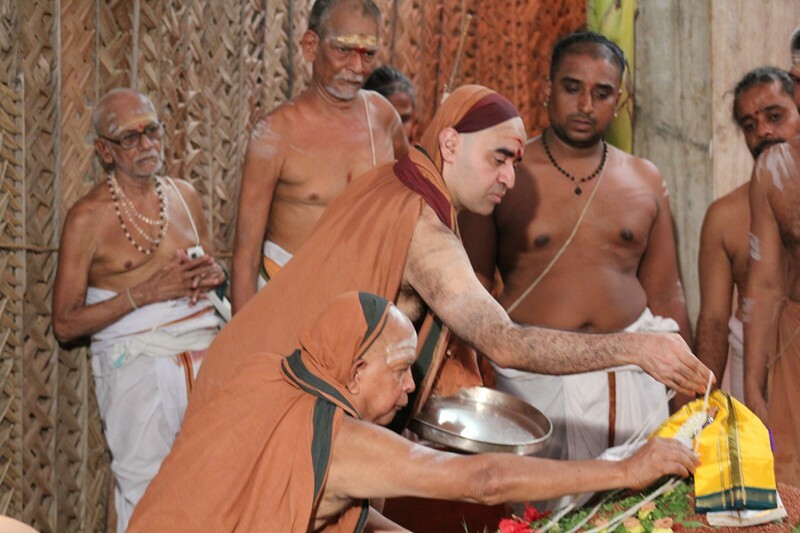 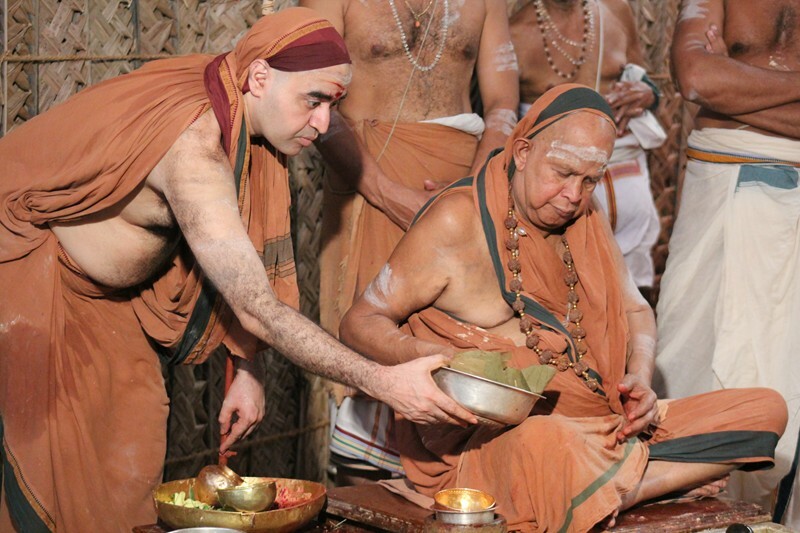 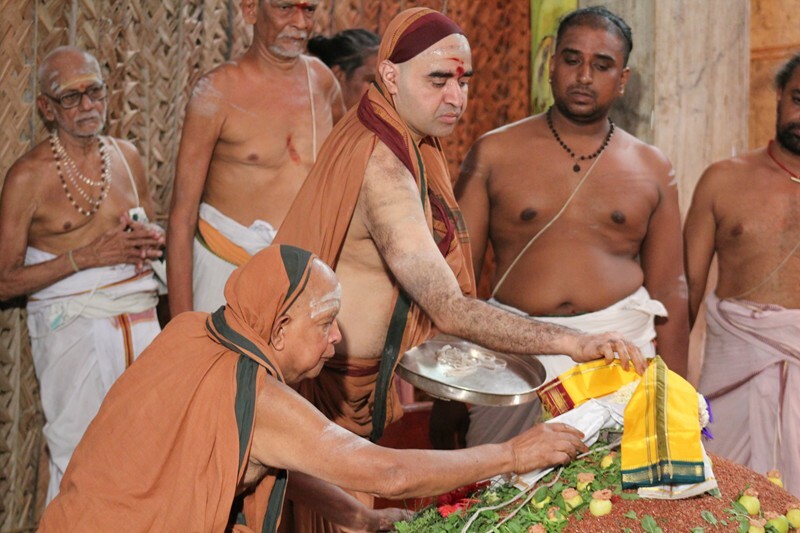 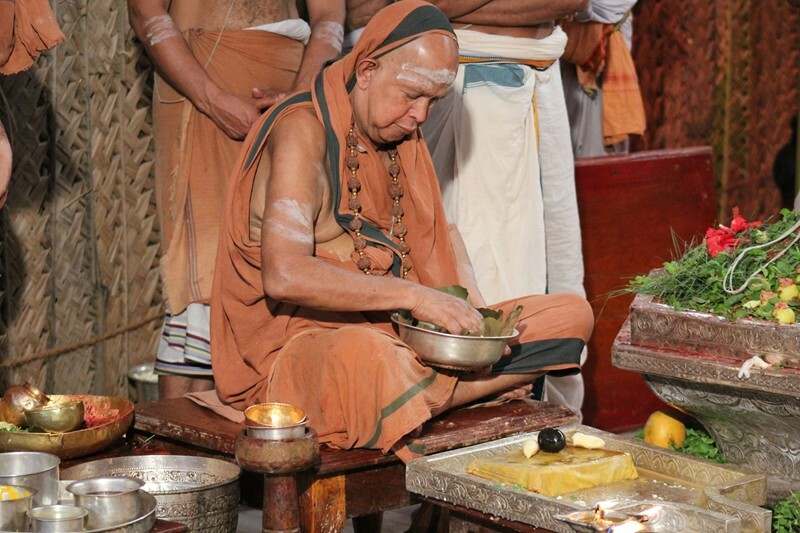 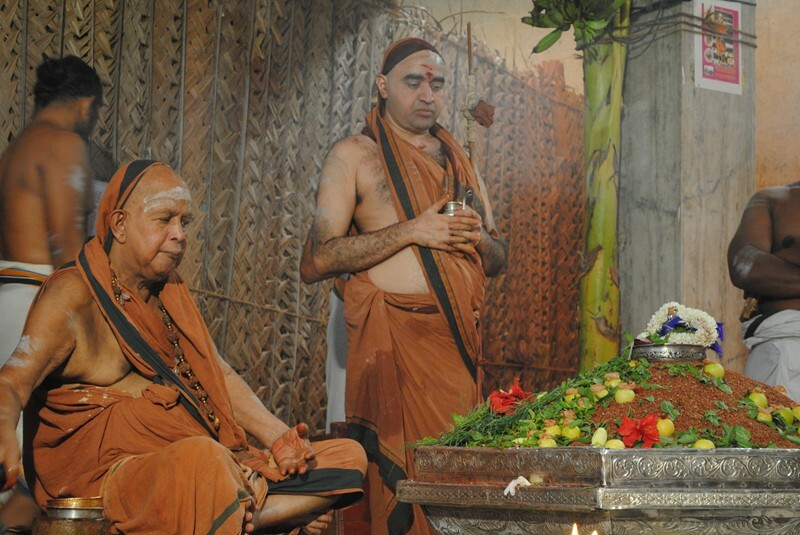 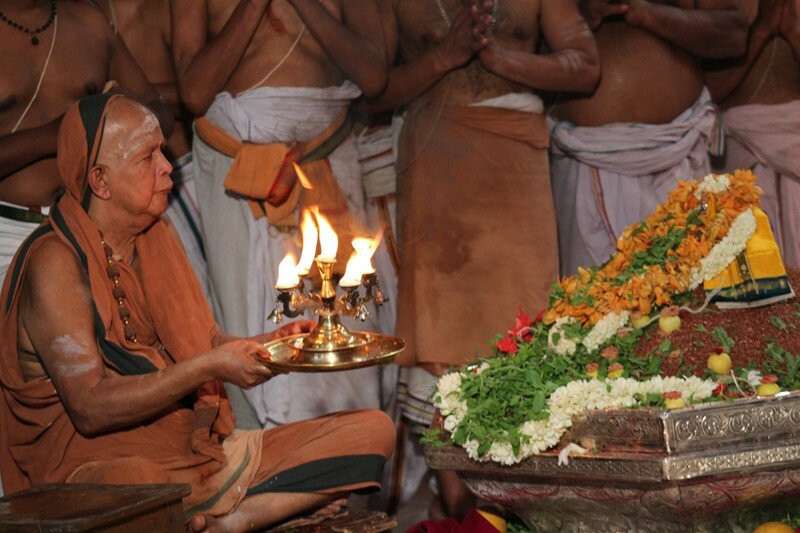 Devotees from far and wide offered their obeisance to the Acharya Swamijis on the holy occasion of Gurupoornima and received Their Blessings. 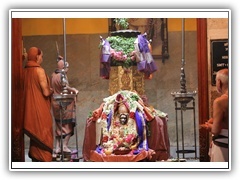 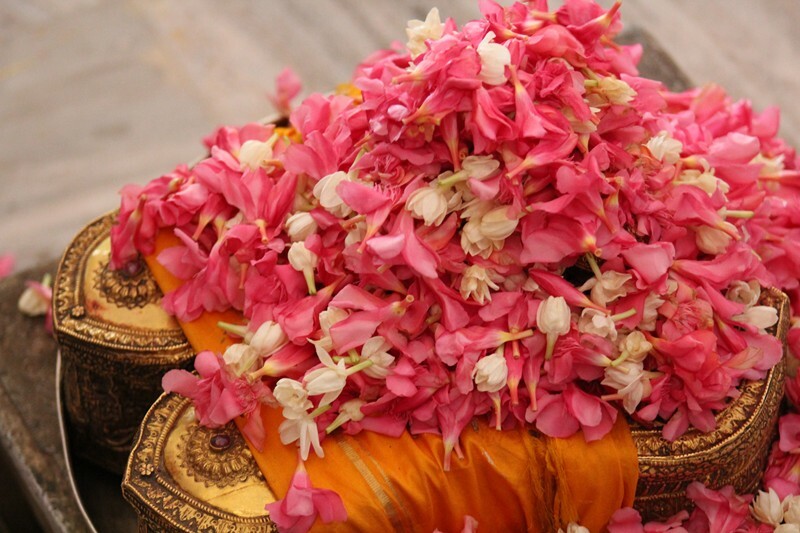 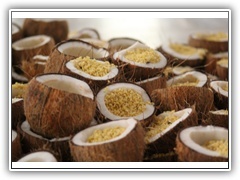 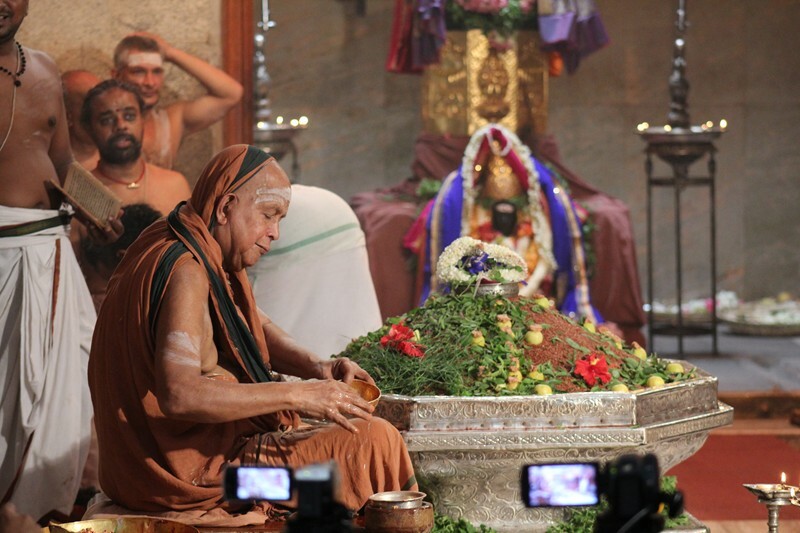 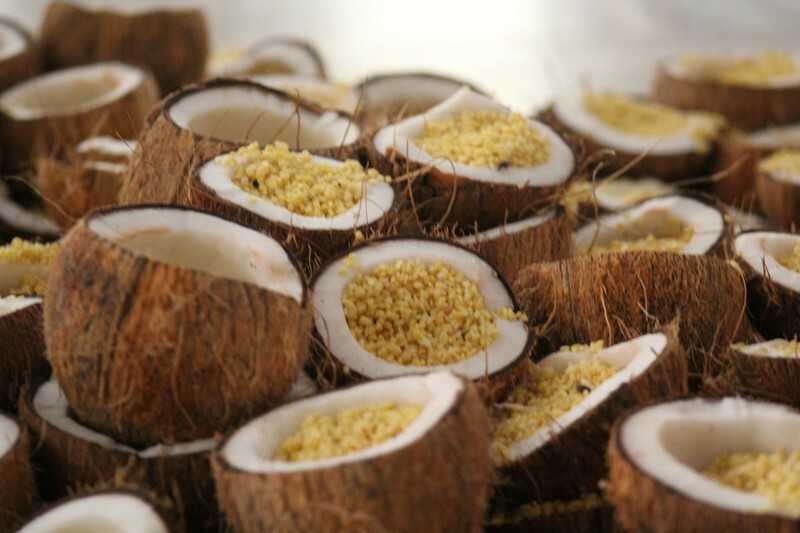 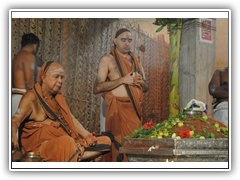 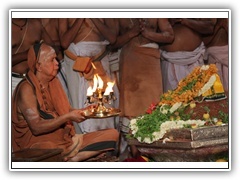 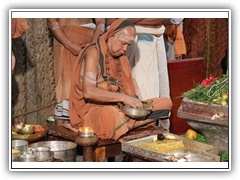 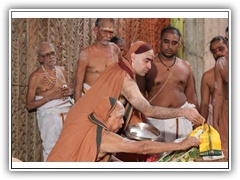 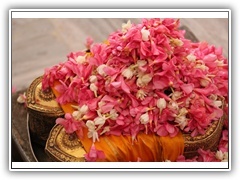 Sanctified Mantrakshatam will be given to devotees tomorrow( 4 July 2012). 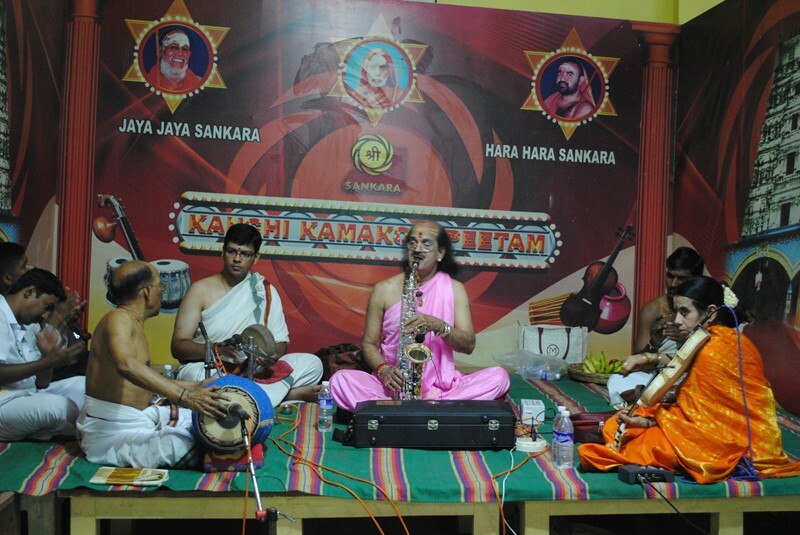 The Guruvandana Nadasamarpanam programme, a three-month long music festival to be held in the evenings during the Chaturmasya Vratam, commenced this evening with saxophone recital by Sri. 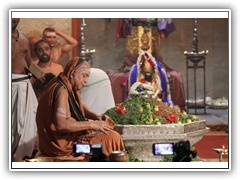 Kadri Gopalnath, accompanied by Sel. 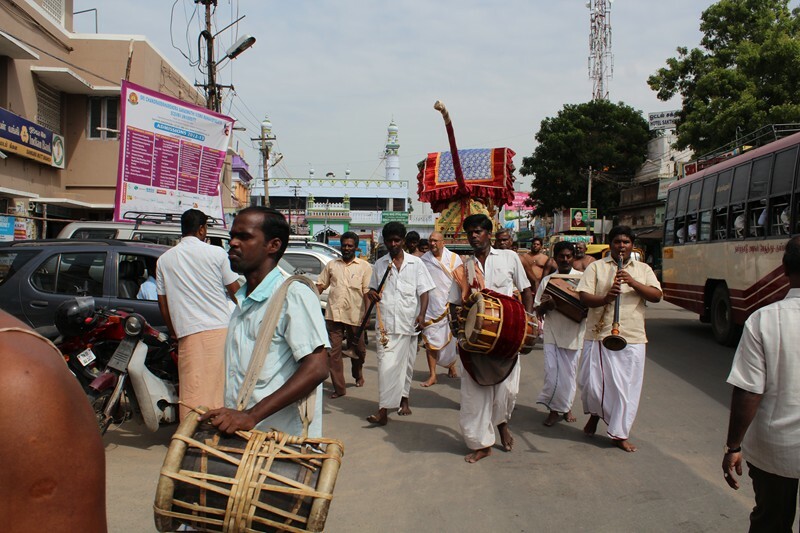 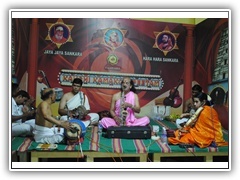 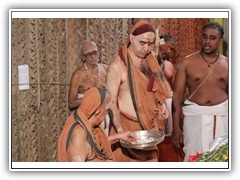 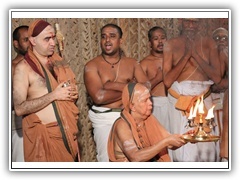 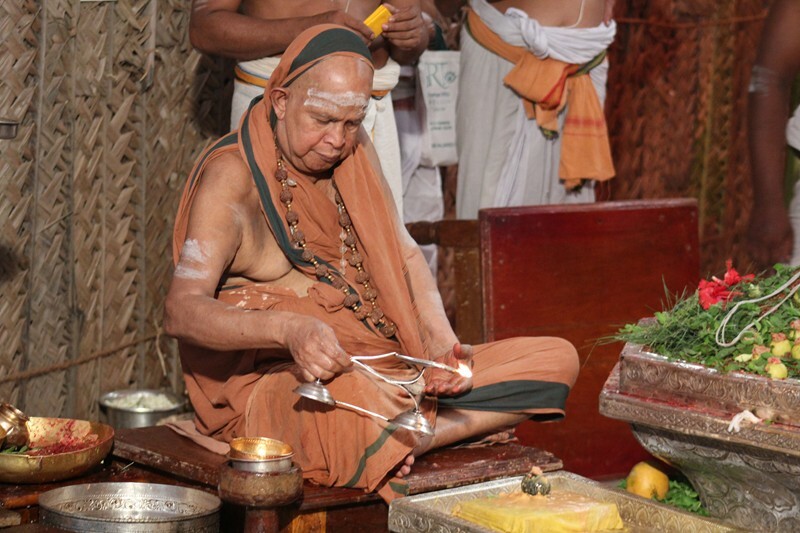 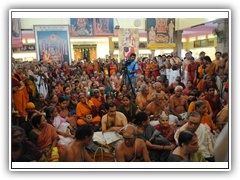 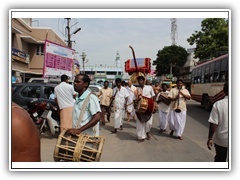 A. Kanyakumari on Violin, Sri Guruvayur Durai on Mridangam and Sri. 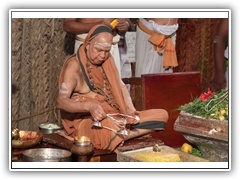 Anirudh Athreya on Kanjira.